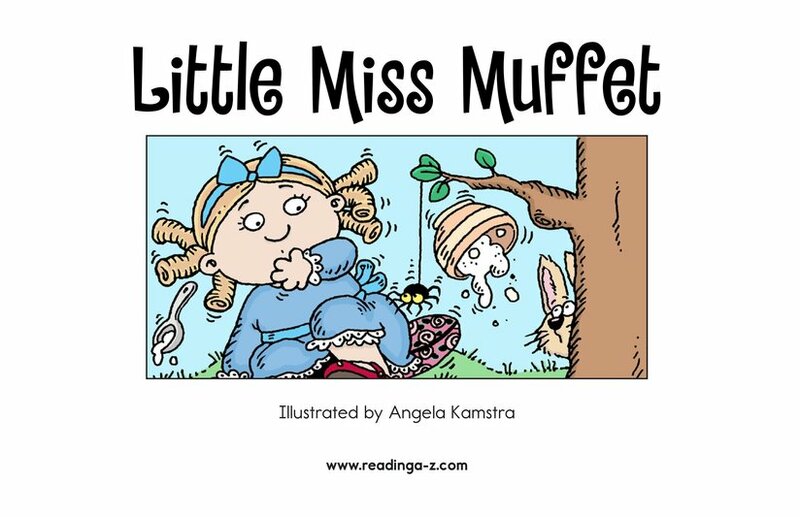 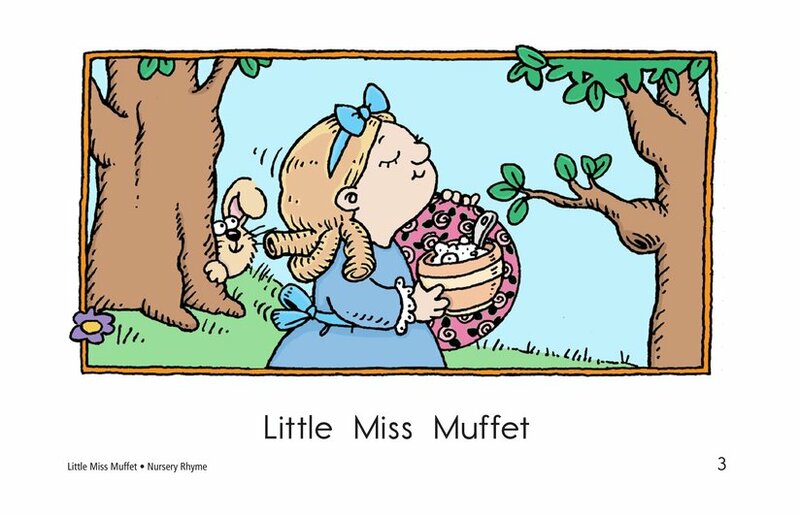 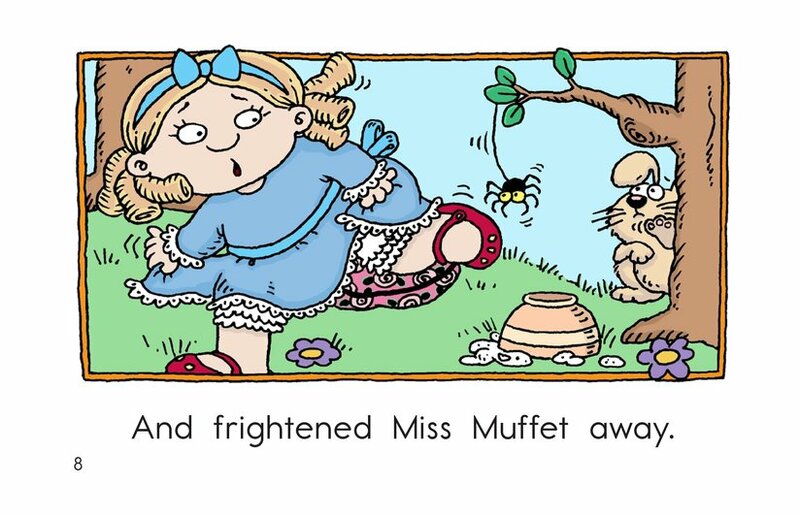 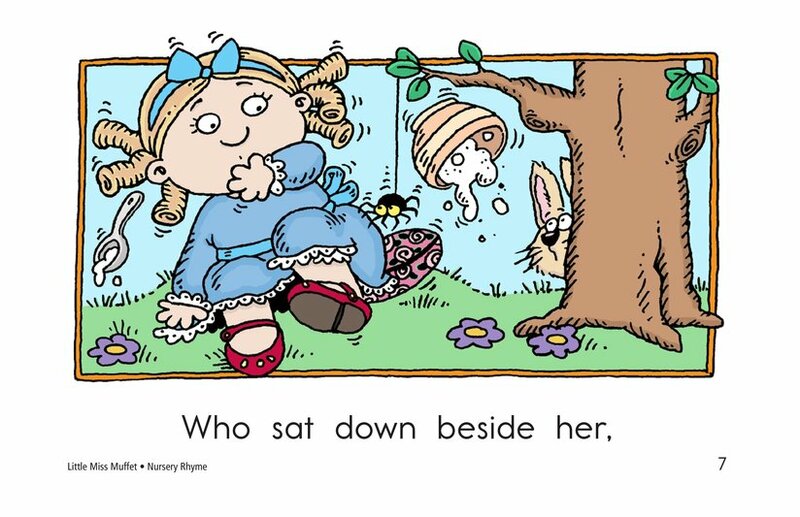 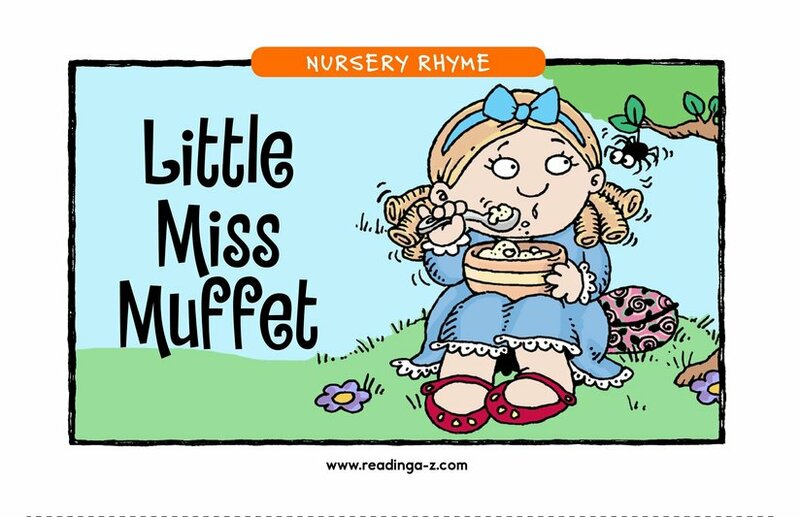 No one can forget poor Miss Muffet and the dreadful fright she had on her tuffet. 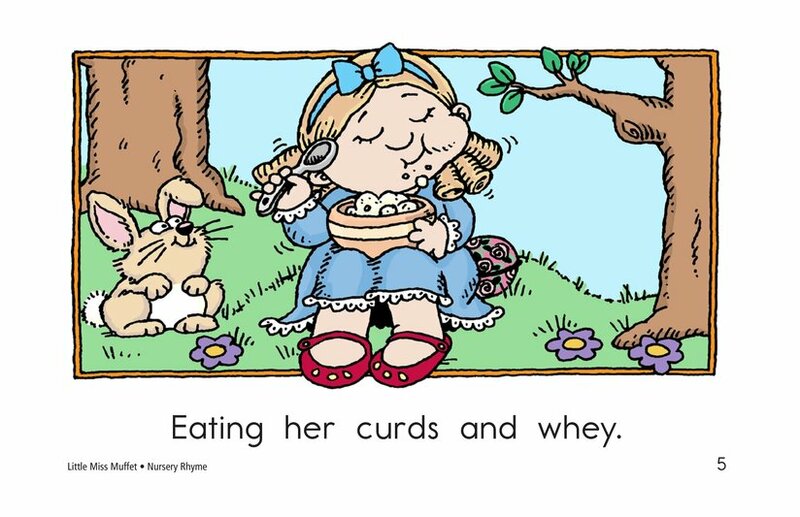 Though some of the vocabulary has passed out of use (what is whey, anyhow? 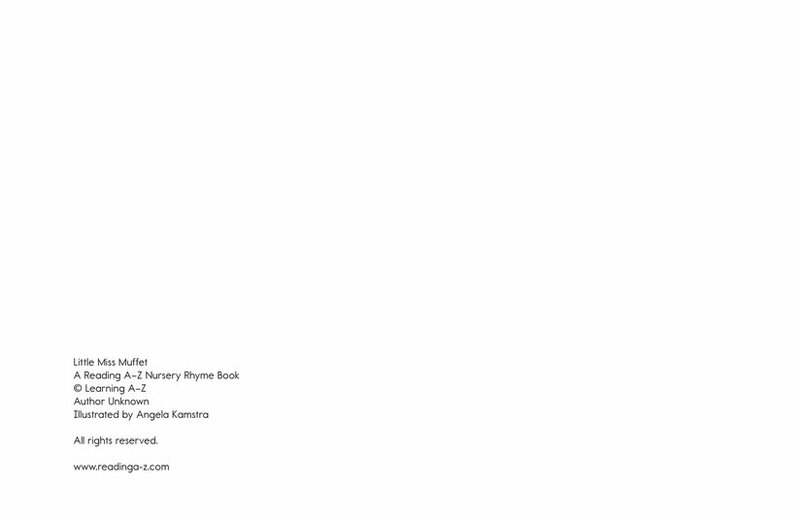 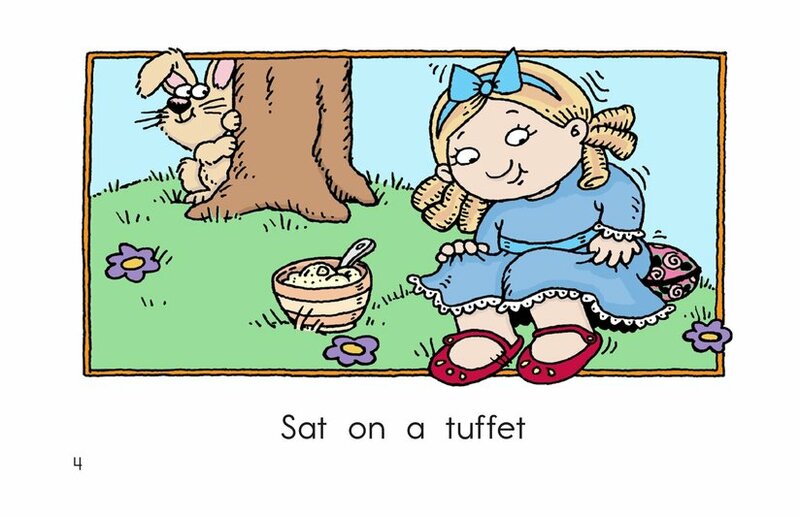 ), this rhyme still manages to delight children and adults alike. 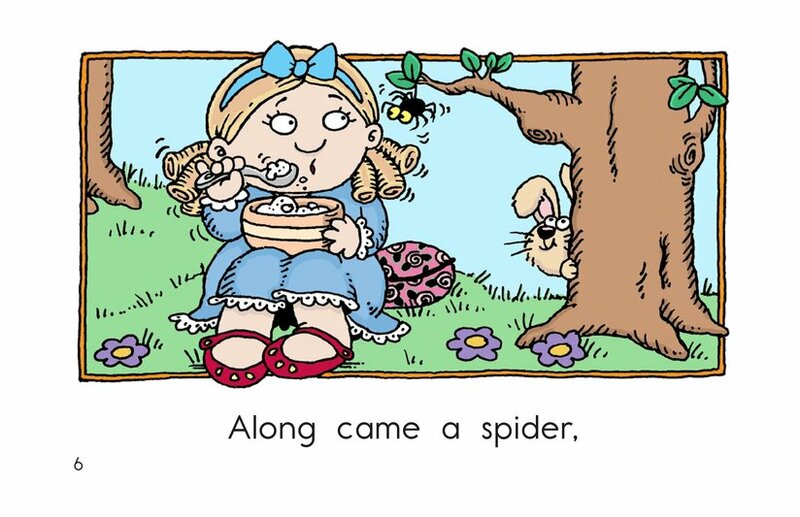 Reading A-Z's version, with its easy-to-read format and supportive illustrations, is sure to continue the tradition.